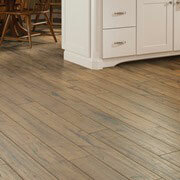 Flooring is an essential piece of any home remodeling project and is often the first thing trade professionals consider. At ProSource® of Tempe, we’ve got your back with wholesale-priced carpet, hardwood, laminate, vinyl, and tile flooring from trusted brands like Harding, Fabrica, and Armstrong. If your client is ready for brand new high-quality flooring, bring them in to your local ProSource today and let us guide you through our wholesale flooring options. 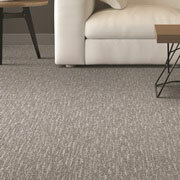 At first, many people tend to think all carpets are made of the same material and offer the same level of comfort. At ProSource, we offer a vast selection of different kinds of carpet that will cater to your client’s needs, whether they need a little extra comfort underfoot or a strong, tight-bound carpet surface that won’t be worn down by kids and pets. Hardwood flooring has never gone out of style and continues to add a touch of sophistication and beauty to many modern homes in Tempe today. If your client has a soft spot for hardwood flooring, skip the lengthy debate about which kind is best and let us help you weigh the pros and cons of oak, walnut, maple, and other kinds of hardwood flooring. If you are working with a smaller budget and your client wants hardwood floors, consider the possibility of laminate flooring. 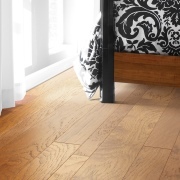 It’s stronger than hardwood, is nearly impervious to dents, and is far cheaper than most kinds of hardwood flooring. With wholesale laminate flooring from ProSource, your client will save money to spend on other aspects of their home remodel. Tile is a common flooring choice for many Tempe homeowners, as it provides a natural way to cool down during the scorching hot summer months. If your client wants stylish flooring that is strong, cool, and beautiful, bring them in to our store and we’ll walk them through our selection of ceramic, porcelain, and stone tile flooring. As trade professionals know, vinyl flooring is a great way to save their clients’ money while still providing a sturdy, comfortable surface to walk on. 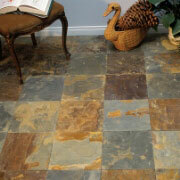 At ProSource, we offer a wide variety of vinyl flooring in different colors, styles, designs, and brands. 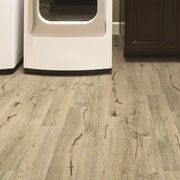 Visit our Tempe showroom today to see which vinyl flooring option is right for your project.